Kalpataru Real Estate projects are held in the highest regard, with Horizon and Habitat scooping multiple awards. 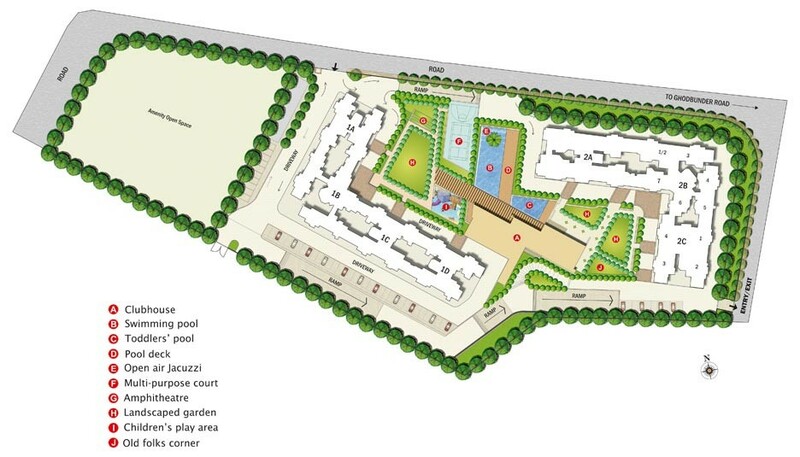 This was Kalpatarus next foray into the Thane market after a successful Siddhachal township launch. The all new Hills, therefore, had a lot to live up to the expectations. 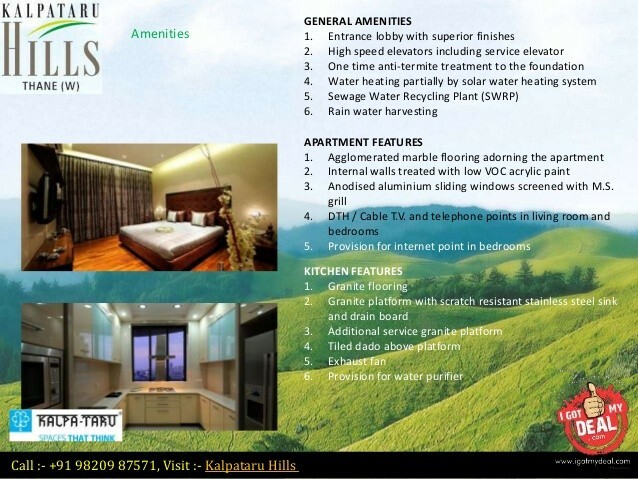 Kalpataru Hills is a complex of multi-storied towers and well planned 2 and 3 BHK apartments, set very close to Yeoor Hills right in front of Tikuji-ne-wadi. 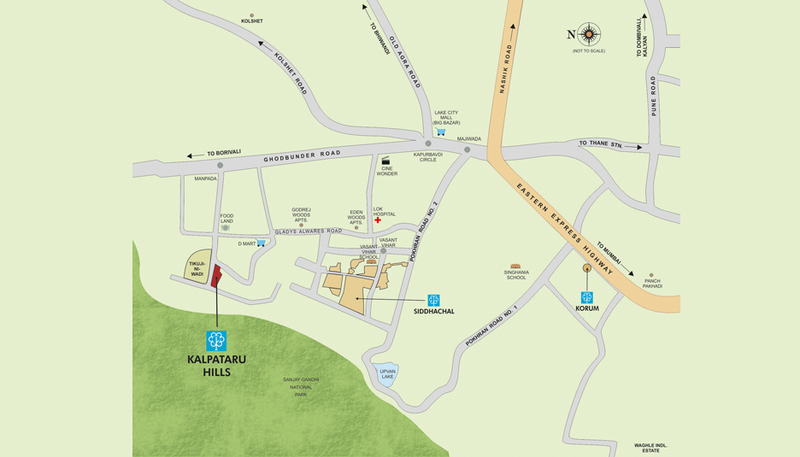 Kalpataru hills offer one of the best combinations of being closer to the city combined with the peaceful environment. The project offers excellent hill view. Right in front of the project is an entertainment park. The only problem is the current approach to the property. With a huge amount of supply coming in Thane in future, appreciation in the area can be a problem. The bedroom sizes of 2 BHK are relatively small varying between 100 to 120 square feet which are quite small. 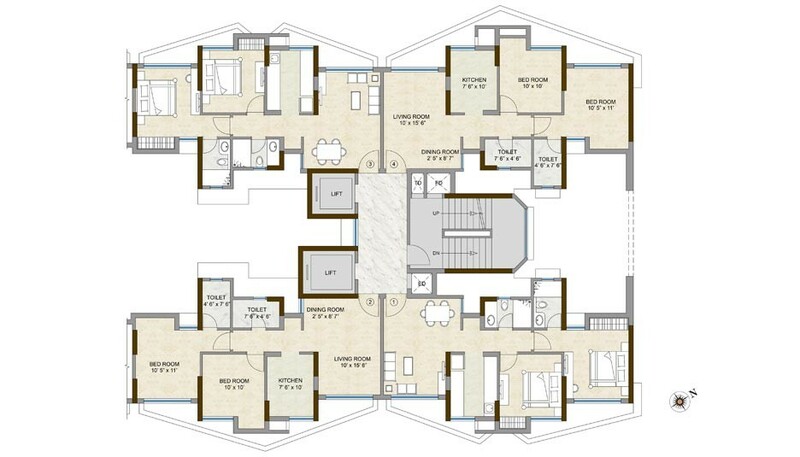 Although the kitchen sizes are good, the kitchen sizes of about 30 square feet are less. It is in line with the current ongoing trend of reducing ticket price by reducing the carpet area. Very good project to invest. kalpataru hills is a very good option at ghodbunder road thane. you can also look for other similar upcoming projects at ghodbunder road thane.